How do we produce our product? 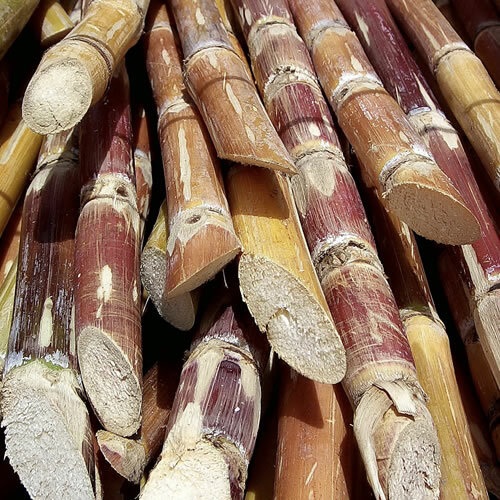 What we do is produce ethanol from molasses, a non-crystallisable sugar source from the sugar industry. Microbial yeasts ferment the carbohydrate sugar source of molasses into ethanol. This fermented molasses or “beer” is then processed via the evaporator plant. This process separates the insoluble materials (CMS) and the volatile components. The CMS is sold as an animal feed supplement and fertiliser. The evaporator process creates a viable product (CMS) from components that otherwise would be considered waste. The second stream from the evaporation process contains the volatile components of evaporation with ethanol strength of 10%. The “clear beer” is distilled through a series of specialised distillation columns that yields a final product of 96.4% strength and exceptional quality. Various side streams of the distillation process are sold in relatively small volumes to appropriate markets.